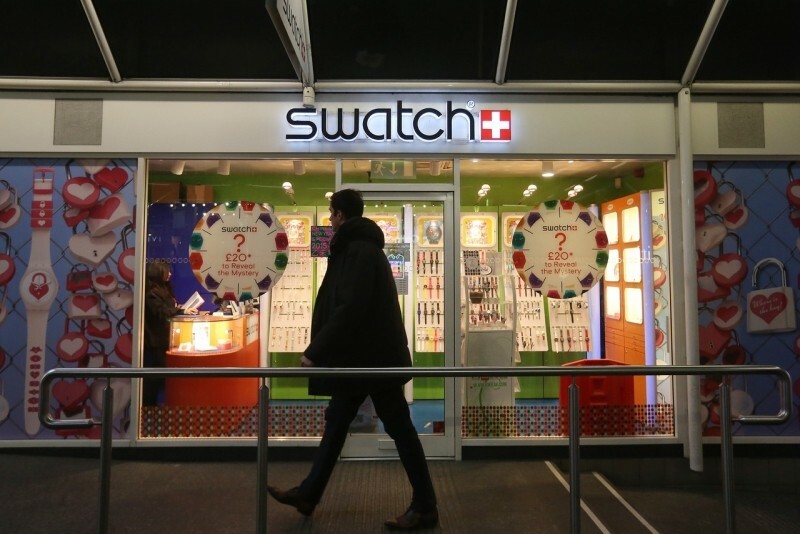 Swiss watch maker Swatch is planning to launch a smartwatch within the next few months as it prepares to do battle with Apple, Samsung, Microsoft and a host of others in the emerging wearables industry. In a recent interview with Bloomberg, Swatch CEO Nick Hayek said the device will communicate via NFC and will be compatible with both Android and Windows software. Interestingly enough, he added that the wearable won’t need to be charged. Hayek’s decision to enter the smartwatch race comes after years of dismissing the industry as little more than a fad. As the publication notes, he has voiced concerns that watch screens are too small to be used as an effective means of communication. The executive has also questioned the need for charging, an issue that several early adopters contend with. At one point, Hayek even said his company’s luxury lines are smartwatches because they make the wearer look smart. Swatch has more than 30 years of experience under its belt in addition to a host of patent applications. In fact, the company said its patent applications reached a record last year which will be reflected in multiple product launches across all segments this year. Perhaps most intriguing is Swatch’s claim that its smartwatch won’t need to be charged. If they’ve indeed somehow managed to revolutionize battery technology, similar solutions from the competition won’t be too far behind.